We are in the business of helping others, which means we are very familiar with how getting involved can drastically change the lives of others for the better! Whether we are helping people build their careers or their businesses , our Express Seattle team knows that one of the key factors to achieving success, is hope. The photo to the right is of Hope, Stephanie and Eileen when they volunteered at Food Lifeline through United Way of King County. The Express Seattle team enjoyed a night of celebration at Union Gospel Mission’s Catalyst Gala. We are honored to support local organizations that serve the greater Seattle area. Express Employment Professionals in Seattle, Washington is active in its communities both nationally and locally through its franchise office. 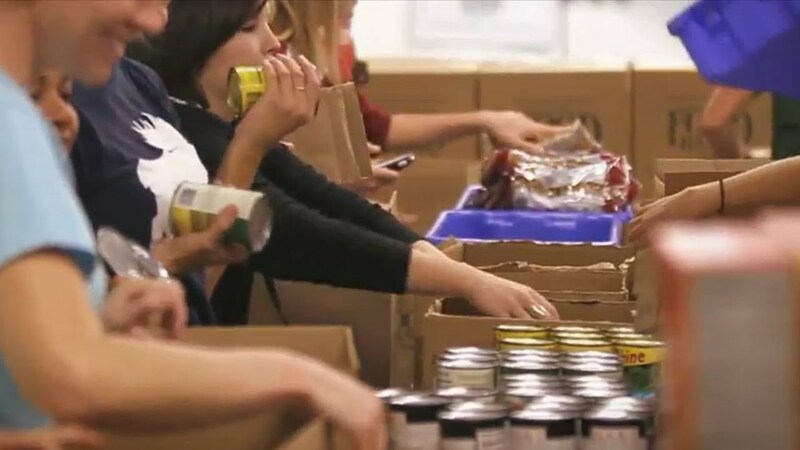 Express gives back in order to help communities, organizations and individuals succeed. The Express corporate giving program reflects the company's vision to help as many people as possible find good jobs by helping as many businesses as possible find good people.